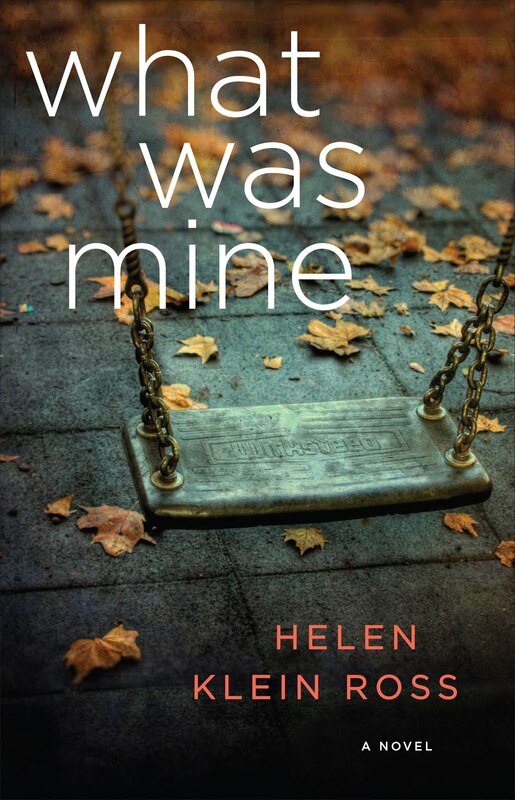 Can't get a deal for that novel manuscript? Try ad agencies. Young & Rubicam commissioned Booker award-nominated novelist William Boyd to tell any story he wanted as long as it featured a Land Rover vehicle. 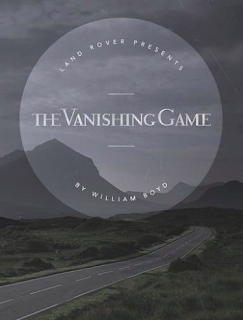 Not surprisingly, the commission prompted Boyd to "realize how prominently Land Rover has featured in my life" and write THE VANISHING GAME, a novella published by Land Rover in print and e-version and advertised in display ads and paid posts on Vox, Quartz and NYTimes.com. The story can also be accessed on Tumblr where it's a multi-sensory experience including images, video, animation, sound, music and narration. The novel-commissioned-by-client isn't unprecedented. In 2001, Bulgari hired novelist Fay Weldon to write any story she wanted, as long as it mentioned the name of the jeweler 12 times. 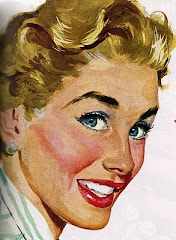 Perhaps because she was a former copywriter (Ogilvy), Weldon exceeded that count, including 34 mentions. That product placement deal, a first in publishing, created quite a kerfuffle, as reported in in the New York Times and Salon. It's not known whether the commission helped Bulgari sell jewelry, but to Weldon's credit, the book still isn't out of print. Thanks to Shareen Pathak of Digiday for letting us know. Just finished The Bulgari Connection, and it is indeed a hoot and a half. I can see why it's not out of print (!) I had no idea that Fay Weldon was an Ogilvy copywriter. What good company we find ourselves among, eh Adbroad?